« NEW LISTING! 3 Grace Dr; Clinton Twp. OPEN HOUSE: 30 Miller Park Rd; Holland Twp. 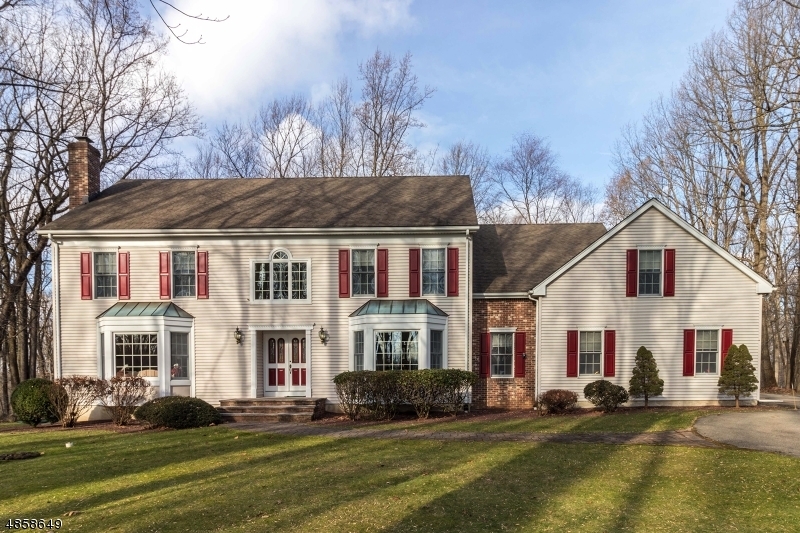 A 5BR & 3-1/2 BATH CUSTOM COLONIAL ON AN EXCEPTIONALLY PRETTY & GORGEOUSLY LANDSCAPED 1.98AC LOT WITH BEAUTIFUL SUNSET VIEWS AND A TRULY GREAT LOCATION ON THE NEAR-SIDE OF HOLLAND TWP JUST TEN MINUTES FROM RT 78. 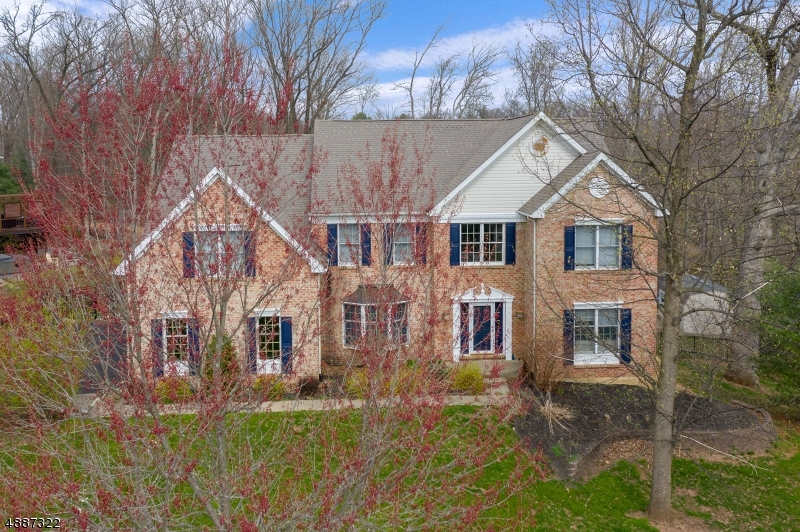 THIS WARM-&-INVITING BRICK-FRONT HOME FEATURES A NEWLY RENOVATED & UPGRADED GRANITE CENTER ISLE KITCHEN WITH CUSTOM WALNUT CABINETRY, A SUB-ZERO FRIDGE & STAINLESS STEEL DOUBLE OVENS & DISHWASHER. 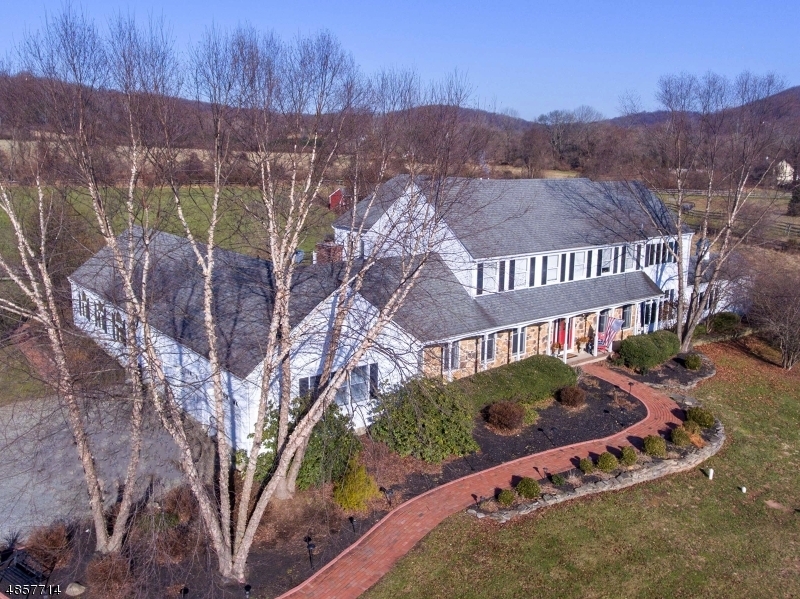 OTHER HIGHLIGHTS INCLUDE BRAZILIAN CHERRY HARDWOOD ON THE ENTIRE FIRST FLOOR (EXCEPT THE CARPETED LIVING RM), A FABULOUS FAMILY RM WITH A FULL WALL FIELDSTONE FPLC, A HUGE FULL GLASS SOLARIUM/SUN RM WITH HEAT & CAC, AN EXPANSIVE MBR W/TWO WALK-IN CLOSETS, SPACIOUS SECONDARY BDRMS, A WALK-OUT BSMNT WITH FINISHED REC RM, A LARGE PAVER PATIO, A WHOLE-HOUSE GENERATOR, AND SO MUCH MORE!